ha , i find u~! Oh, I also go to Hong Kong in February to play along? Its fun to read you helpful insights on every topic in the forum. I hope to meet you soon and get to know more about the shopping options. 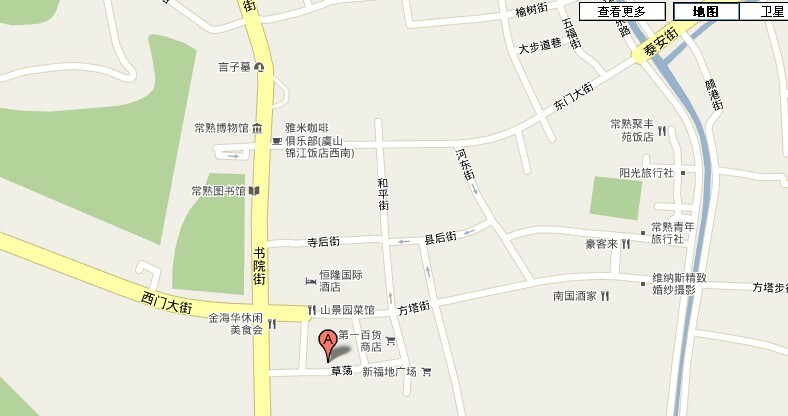 Are there any good tailors in Changshu. Men's shirts are needed, Auchan doesn't sell XXXXL sizes. An even if they did, they wouldn't fit.